Getting started in birding and spotting interesting birds like this Northern Flicker is easy for beginners. Birding is one of those hobbies that will truly bring you closer to nature. Watching and studying birds is educational and enlightening, and it really opens your eyes to what is going on in your local ecosystem. But it is also a bit intimidating for some people. They think you need extensive knowledge of ornithology to truly call yourself a birder, or that you have to become some kind of extreme naturalist to be any good at the hobby. You might have the idea that to be a real birder you must don a pith helmet and a pair of khaki shorts, and wade waist-deep into some primordial bog in search of an elusive species. Or, that you need to set up a blind in the woods and live in it for weeks, eating nothing but granola bars and bark while you await the arrival of a rare bird. Some birders do these things, though maybe minus the pith helmet. But you don’t have to. Birders come in all shapes and sizes, and from all walks of life. Some take the hobby very seriously and spend hours in the field each week. 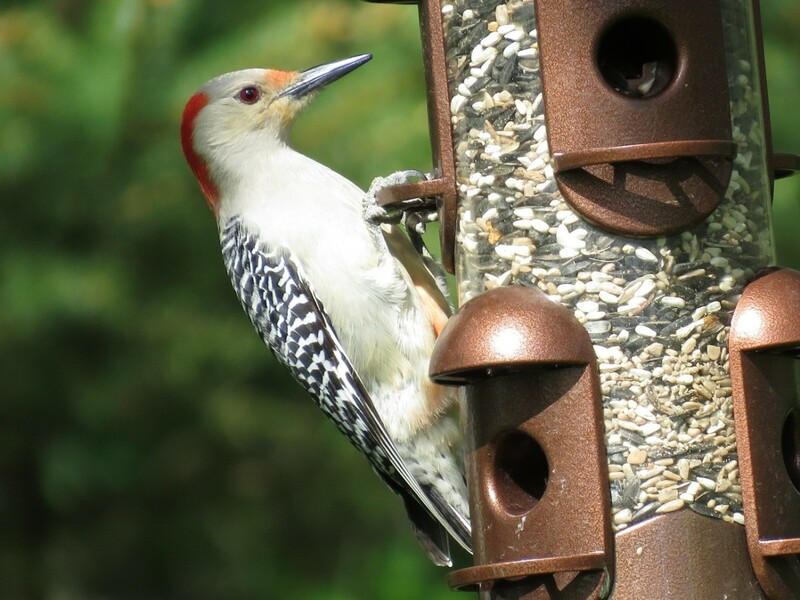 Others enjoy birding from the comfort of their own decks, porches or kitchen windows. Really, if you want to get into birding, the only requirement is that you have to be interested in birds. In this article you’ll learn about some easy ways a beginner can get started in bird watching. It’s not hard, it’s not complicated, and if you really have an interest in exploring birds and their role in the natural world you can certainly become a birder. As a beginner getting started in bird watching you might wonder how in the world you are supposed to track down all of these birds. Birds fly all over the place, and finding one species out there in the great wide world of woodlands, fields, marshes, lakes and streams seems impossible. Where do you even begin? You’ll want to start your new hobby off in a positive way, and there is one simple thing you can do to get things rolling. Instead of searching for birds, make the birds come to you. Put up a bird feeder. An inexpensive bird feeder stocked with a good basic mix of sunflower seeds, smaller seeds, nuts and fruit bits will attract dozens of local species right to your doorstep. Many birds eat seeds, even those that also spend a good part of their time seeking out insects and other food sources. Once the neighborhood birds learn that your place is a great place to find lunch, you’ll see more and more of them coming around. Technically, this will make you a backyard birder. 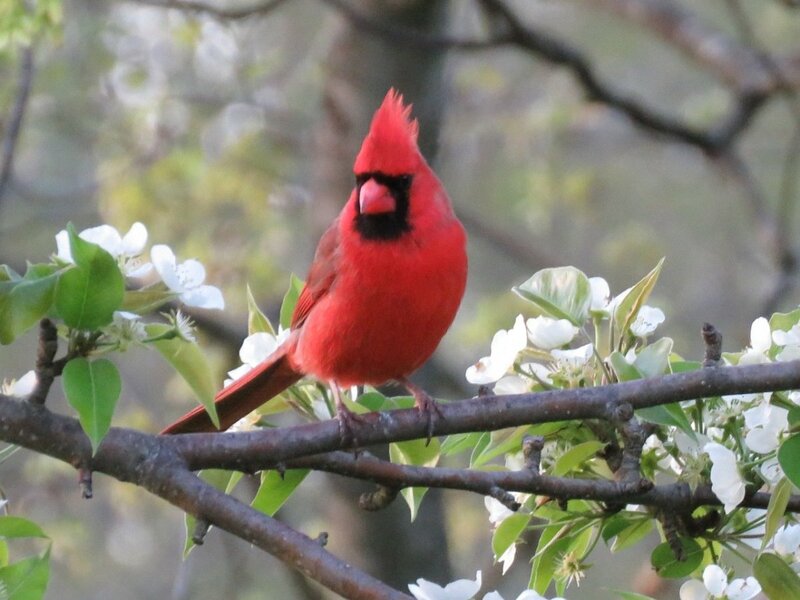 You’re going to see mostly songbirds, and mostly abundant species. That’s okay. You’re just getting started, and the first time a new bird arrives on your property it is as exciting to you as when a veteran birder spots a rare species. If you want to take an extra step, you can also add a water feature to your yard such as a simple bird bath. This can bring in some birds that will not be interested in your seed. 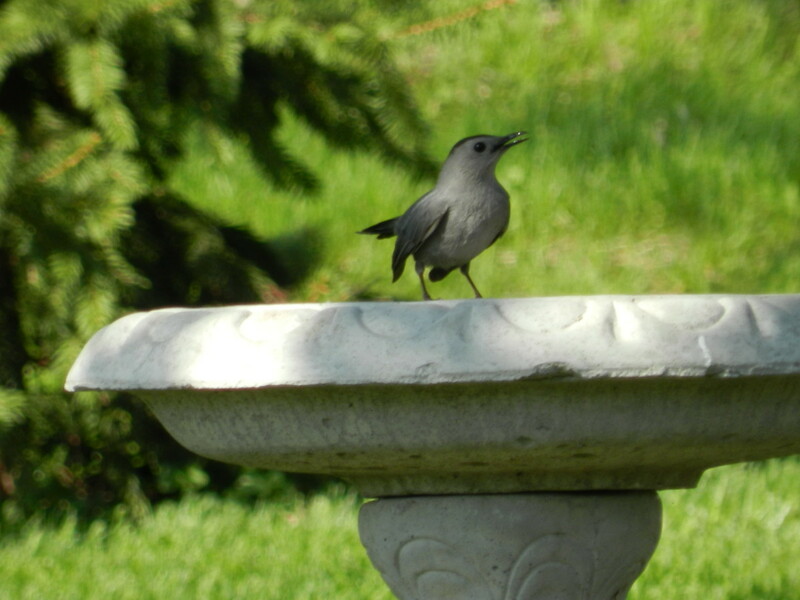 The Grey Catbird won't care about your bird feeder, but he might come to your bird bath. What Do You Need for Bird Watching? A well-written field guide is the most important item you will invest in as a birder. While the internet has all the information you could ever need when it comes to researching birds, there is no substitute for a handy reference book you can pack up and take with you anywhere you go. Your field guide should be more than just pictures of birds. It should contain in-depth information about specific birds such as their habitat, migration patterns, diet and even a description of their calls and songs. It should have illustrations or photos of the male and female of each species, plus juveniles, first-year plumage and any other seasonal plumage variations. Note that this is a regional guide, and if you don’t live in the east you’ll want to choose a different version. There is also a newer version that covers all of North America. A good field guide is essential for all birders. National Geographic makes some excellent reference guides covering the birds of North America. Next to your field guide, a good pair of binoculars is your most important piece of gear. You don’t have to spend a lot of money, and you don’t need anything fancy. A decent pair of compact binoculars with a 10x magnification is certainly good enough to get you started. As you progress you can move up to better, more powerful optics, but for now there is no reason to bust your budget. You just want something that will allow you to get a better look at the bird in front of you. Some birders, myself included, prefer to use a monocular. I find a monocular is easier to carry around and easier to focus. When I head off on a walk or hike I just pop it in my pocket, because you never know when something interesting might fly by. I made this switch a few years back and never regretted it. My little monoular gets a lot more work these days than my massive pair of expensive binoculars! You’ve brought some birds around with your bird feeder and bird bath. Thanks to your binoculars you can clearly see them, and thanks to your field guide you know what they are. Now what? Many birders keep a notebook detailing the different species they have spotted. You may choose to do this seasonally, or yearly starting with the spring migrations. 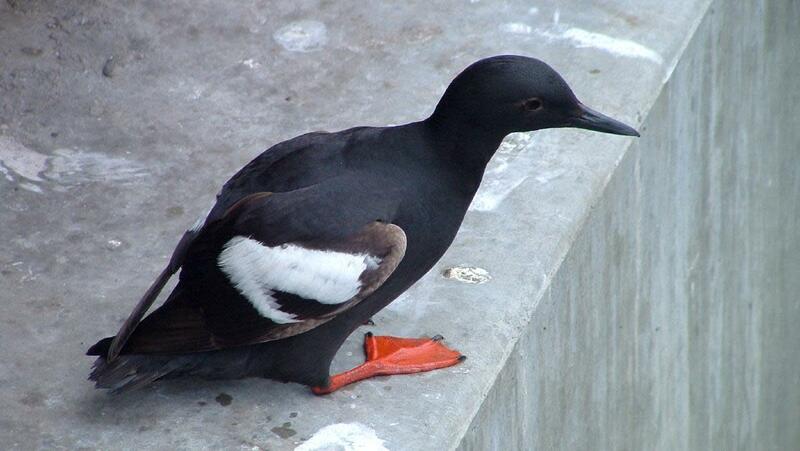 Some birders also keep a “life list” of all the birds they have ever spotted. When you get together with another birder you can compare notes and stories. I think it’s important to learn to appreciate your own personal victories and not get wrapped up in the competitive aspect of birding. You also have to appreciate the pros and cons of birding in your own particular little corner of the world. For example, Eastern Bluebirds used to be widespread in the area where I live, but they have become harder to find. But for the past several summers they have been nesting in a few spots around my home and can be seen hunting in the nearby fields. I also hear their song quite frequently. When I see them, or even hear them, it makes me really happy. 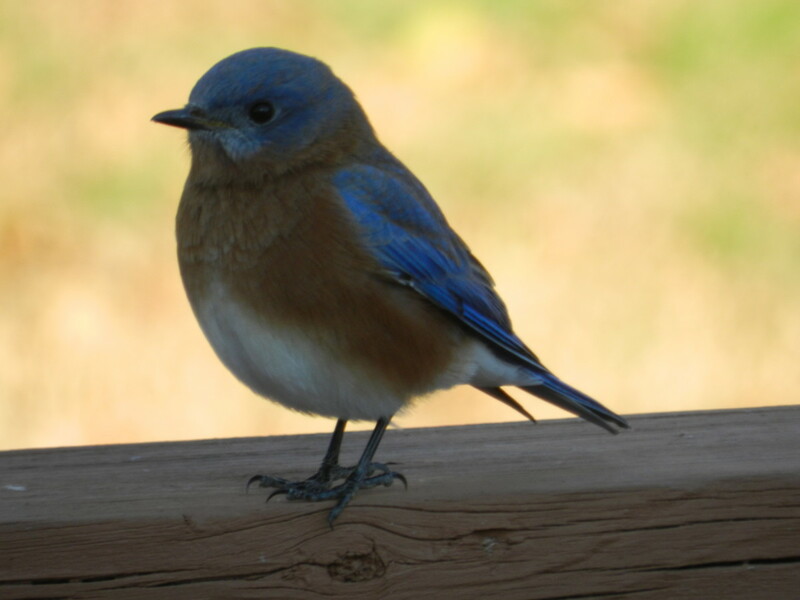 However, once I hear about the latest adventures of one of my relatives who is an expert birder and naturalist, I suddenly feel really silly for getting excited about seeing a Bluebird. Really, I shouldn’t care, and neither should you. This hobby is for your enjoyment, and whether it makes you happy to see an American Goldfinch or a Bald Eagle it doesn’t matter. Do what you love, in birding and in life! Spotting an Eastern Bluebird is cause for celebration as far as I'm concerned. One you’ve gotten good at recognizing local birds by appearance the next step is to familiarize yourself with their calls and songs. Birds vocalize for many reasons, such as singing to stake a claim to territory and advertise their presence, telling other birds they’ve found food or warning them that a predator is near. The ability to know birds by their song will help you to understand which birds are in the local area without having to see them. If you have many birds coming to your property you may hear nothing but a din of chips and whistles. It can be maddening when you are trying to figure out who is making what sounds, especially since most birds are known for more than one song or sound. My advice is to work on learning the songs one at a time. Start with one of the most common birds that visit your yard and research their songs. A YouTube search can help, as many birders upload sightings and songs. You can also refer to Audubon and the Cornell Lab of Ornithology, two excellent websites not only for identifying bird songs but for overall birding information. Take it slow and try not to get frustrated. Some people can pick it up quickly, where others might struggle. Learning to recognize bird calls will pay off if you eventually decide to move into the field and begin to hunt down hard-to-find species. Taking pictures of the birds you spot is optional of course, but for me it has been the most fun and rewarding part of birding. It has become my preferred method of documentation, and for me the challenge lies in getting a decent picture of a bird rather than simply spotting it. For some birds this is easy. They’ll hang out in your yard all day, posing for pictures. But others prove more elusive. Even abundant species can be tough to photograph. For example, for several springs I waged an epic battle with the local Baltimore Orioles. 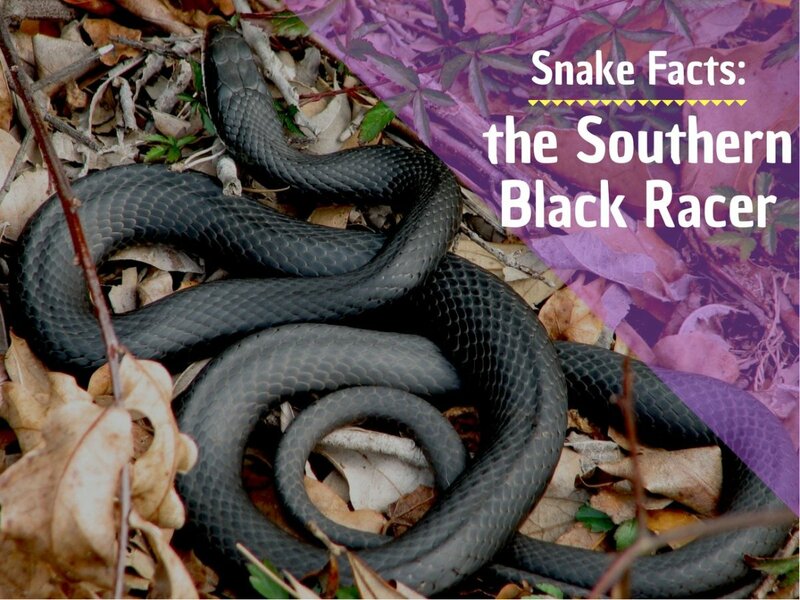 While they are in my area all during the summer, they are spread throughout the ecosystem. But in the spring, while the blossoms are out on my apple and pear trees, they flit from branch to branch singing their hearts out the whole time. 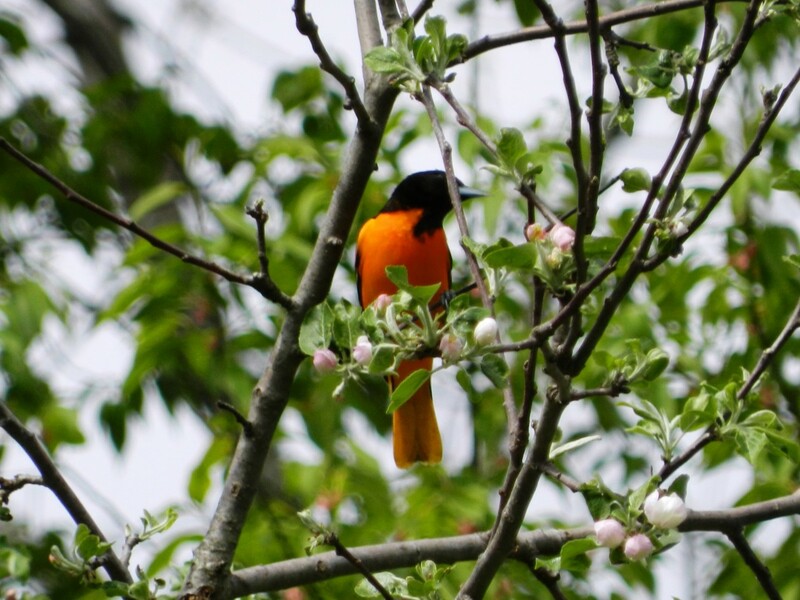 If all I wanted to do was see an Oriole and hear its call I could have called it done, but I wanted a good picture. But they move so quickly, and the branches are so dense, it wasn’t so easy. I tried luring them in with nectar and citrus fruit with no luck. I was on a mission, and it got to the point that whenever I would hear an Oriole singing I would charge out of the house with a camera. This went on for several springs until I was eventually able to get a semi-decent shot or two. As annoying as it was, it was a challenge, and a lot of fun. And, finally getting the shot was super rewarding. My most recent quest involves the Wood Thrush, a bird that sings one of my favorite songs. Again, I can see them, and I can hear them, but a good picture has been elusive. Part of the problem there is that they sing mostly at dusk and dawn, so when I can track one down in the forest there often isn’t enough light for a good picture. Maybe you too will discover that photographing birds is one of the most enjoyable parts of birding. You don’t have to be a great photographer (I’m certainly not) and you don’t have to spend a lot on gear to get started. A decent point-and-shot camera is good enough, and you can upgrade to better equipment later if you wish. My nemesis, the elusive Baltimore Oriole. Not a great shot, but there's always next year. 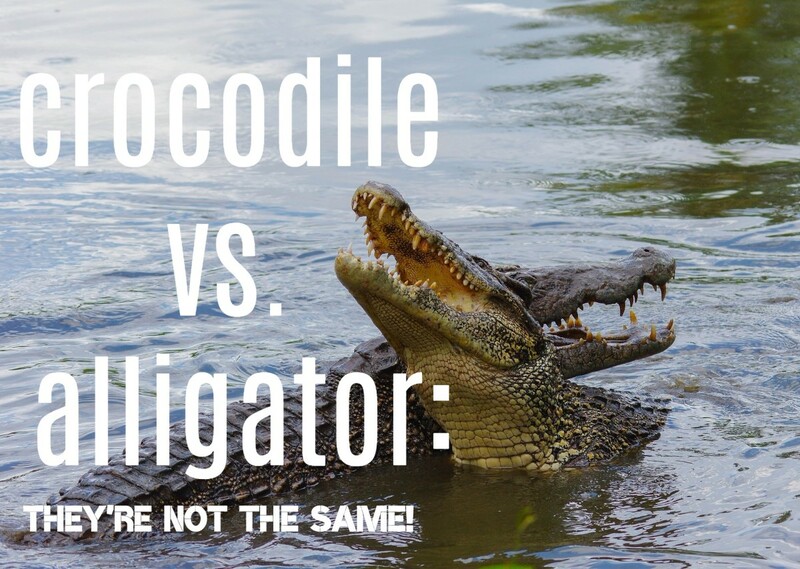 As a beginner it pays to concentrate on the basics: Learn to recognize many different species, learn their songs, understand their behaviors and keep a record of your encounters. But eventually you may decide it is time to move into the field and find some birds that aren’t going to come to you. You don’t have to. Some birders are perfectly happy watching the world fly by from the comfort of their homes. But if you do decide to move out into the great, wide world, here are few pointers. Visit a habitat and see what birds you come across. Go to a specific place looking for a specific bird. I’d suggest starting with the first idea. Some great places to visit include parks, forests, hiking and biking trails, lakes, streams and fields. If you live in a rural area, you may simply hike or bike along the roadside. Anyplace wild will do, as long as you have permission and it is safe to be there. Bring your binoculars or monocular, your field guide and your notebook, and of course your camera if you wish. For obvious reasons, finding birds in the field is a lot tougher than spotting them when they come to your yard. Ideally, you’ll be able to observe a bird for many seconds or even minutes before it flies off. But this isn’t always the case. You might only have a moment to recognize what you are looking at, and learning to quickly categorize birds by type, size and color is paramount. Did it look like a finch, a sparrow, a thrush? What colors were most prominent and how big was it? Turning to your field guide with this information will help you to identify the bird you had seen. Learning calls is even more important in the field. Often you will hear a bird before you see it, and track it down from there. I think the most important piece of advice about birding in the field is just to enjoy being there. It’s kind of like what they say about fishing: A bad day on the lake is better than a good day at the office. Remember, this is all supposed to be fun! Hopefully this article has given you the necessary information to get started in bird watching as a beginner. Where you take it from here is up to you. Birding is a lot of fun, and for me it is a hobby, but ornithology is a serious science. The sky is the limit (literally) when it comes to how much you want to learn about the birds of the world. Getting interested in birds has helped me to understand more about the natural world around me, to become more aware of how the changes of the seasons affect wildlife, and how the behaviors of people impact animals. Some of those lessons have been a little disheartening, but for the most part my bird watching experience has been very positive. I hope you decide to get involved with bird watching too. 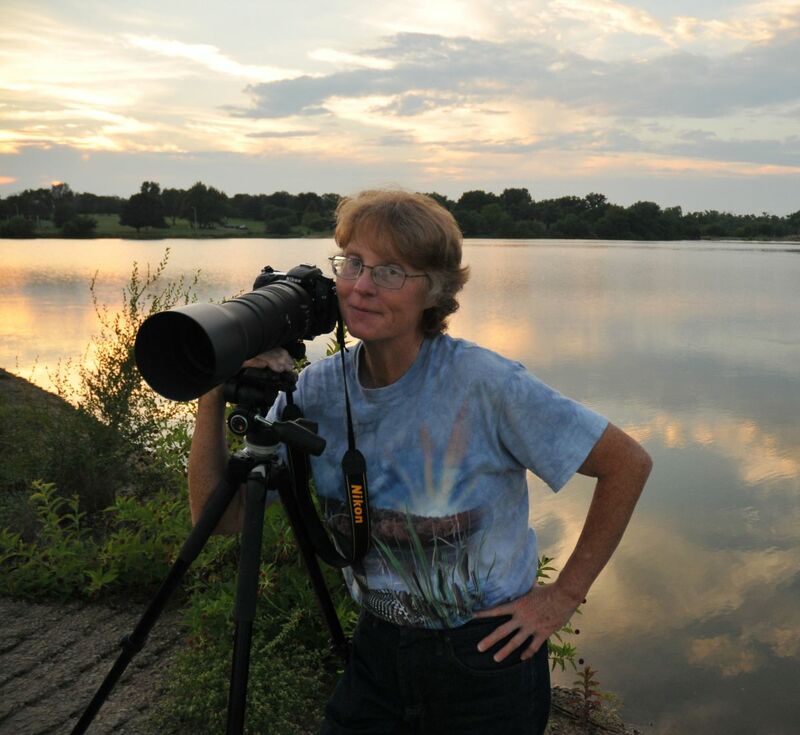 Let me know how your birding adventures go in the comments below! Birding: What's in it for You? Why are you thinking about getting into bird watching? I want to learn more about my local ecosystem. As part of an overall interest in ecology. I'd like to have a career in ornithology. I'm already out there hiking and biking. Might as well see what birds are around. I just think birds are cool! Thank you, Johan. I appreciate your kind words! I really enjoyed this article. I think I would qualify as a backyard birder. I have removed a large part of my yard and get a good amount of insects and birds but I really want to learn more and attract different kinds. Thumb up. I agree, Stephanie. I usually see them hunting on the ground in the spring, so was a little surprised too. This one was at the edge of a nearby field. 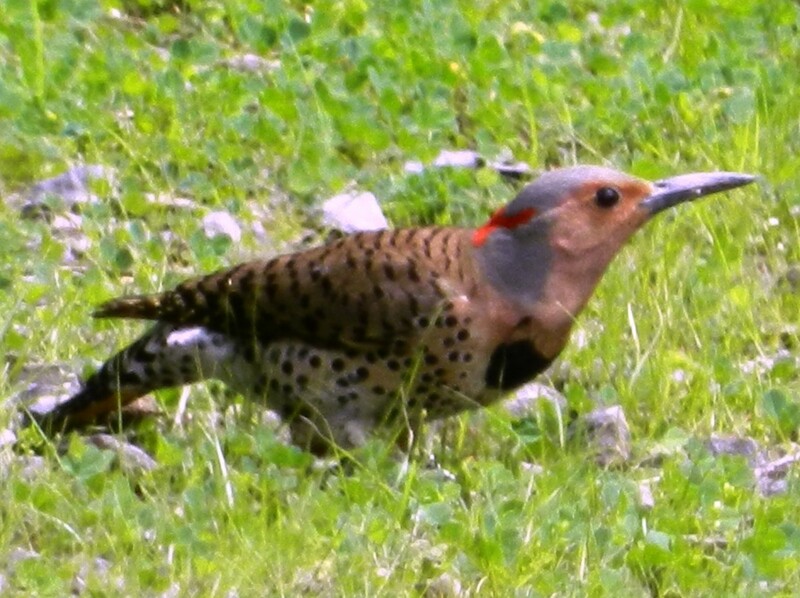 Your picture of the Norther Flicker caught my attention. 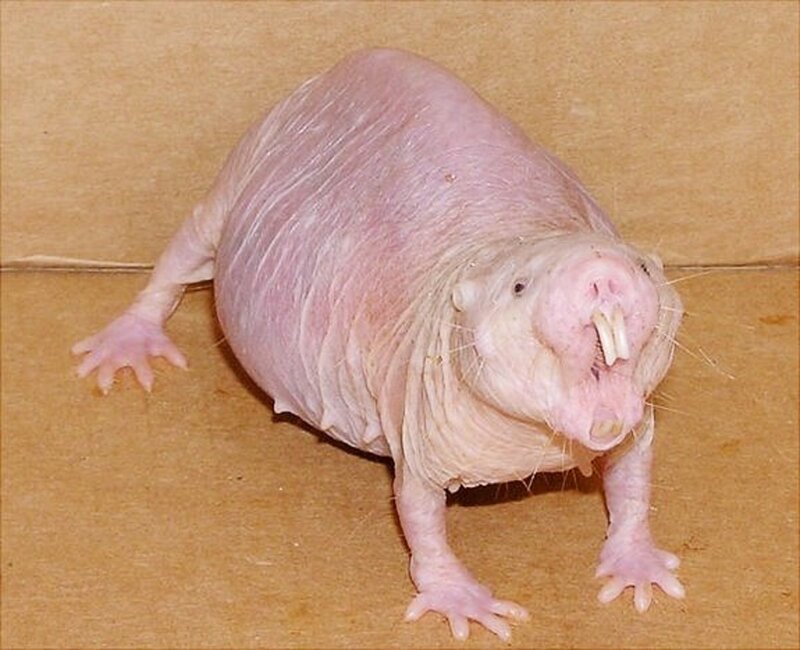 I just saw one in my yard two days ago. I was surprised because I usually only sight them once of twice at the beginning of the season. And since it is late for them in my area, I was really happy to see another one! Very good article. I suggest that you add a section that covers the range of wonderful apps from bird watching enthusiasts from around the globe, such as eBird and BirdTrack + many more in various countries.